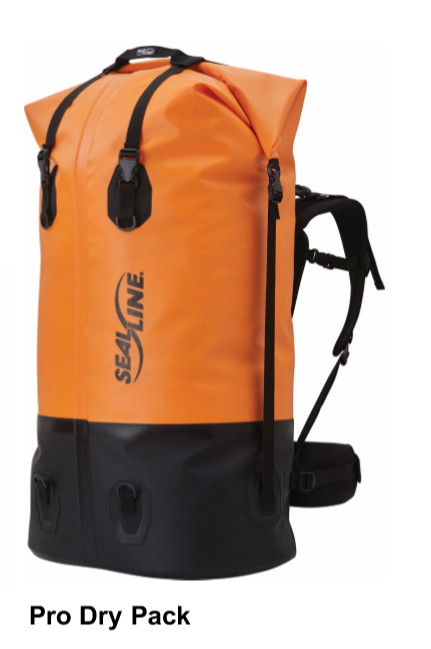 SealLine recently unveiled their new line of dry bags, ideal for kayakers and kayak anglers who want to keep their gear secure and waterproof! Expanded line offers everything from supreme comfort and waterproof protection for avid paddlers, to lightweight daypacks for weekdend warriors and urban commuters. From the best support you can find in a dry pack; to an ultralight, stowable dry daypack; SealLine now offers a complete collection of packing solutions for every adventure on the water – all fully-welded for durability and made in the U.S.A. 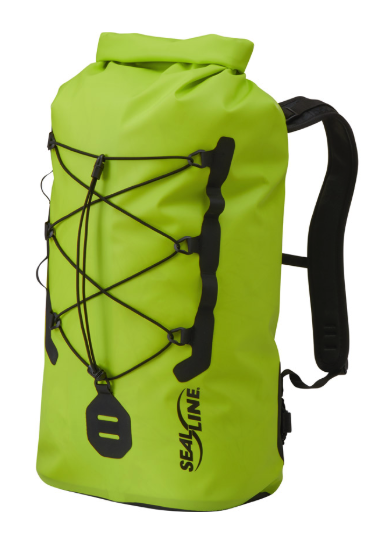 The large-capacity Pro Dry Pack is re-engineered to deliver the most supportive suspension system on the market. While the new Skylake™ Daypack is the only fully-welded, stowable waterproof daypack on the market. 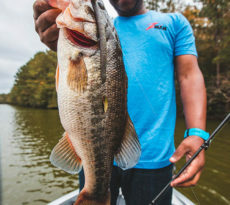 Pro Dry Pack — At the heart of SealLine’s extensive updates to the Pro is an all-new suspension system built to support the heaviest and biggest of loads. The newly-refined pack offers a full-length framesheet with adjustable torso length; soft-edged, removable shoulder straps; lumbar padding; and a removable waist belt to deliver superior comfort and support. A new, light-color interior significantly eases the identification of contents within and a tailored suspension system adjusts between three sizes – small, medium, and large – to fit torso lengths 17 inches, 19 inches and 21 inches. Additionally, the updated DrySeal™ roll-top closure system makes it easier to achieve the optimal seal. MSRP: $199.95 (70-liter), $249.95 (120-liter). Black Canyon™ Dry Pack and Boundary™ Dry Pack — Both packs offer the same rugged waterproof materials and welded seam construction, and have been updated with new suspension systems and DrySeal roll-top closures. 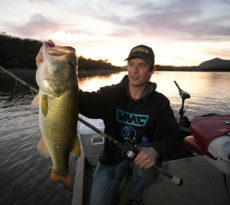 Black Canyon: $169.95 (65-liter), $189.95 (115-liter). Boundary: $104.95 (35-liter), $119.95 (65-liter), $139.95 (115-liter). 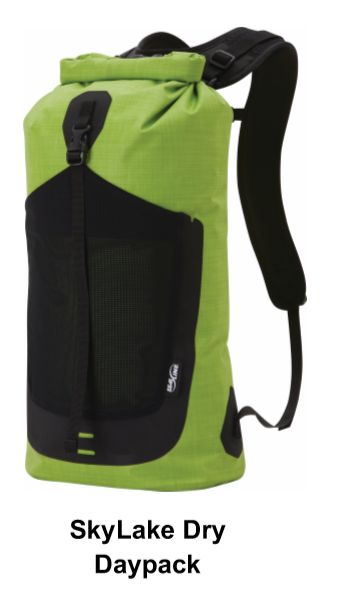 SkyLake Dry Daypack — Continuing to grow its daypack category, SealLine introduces the new 18-liter SkyLake Dry Daypack. Lightweight, waterproof, and easy to roll up for packing, the SkyLake is ideal for short excursions on or near the water. The front stretch stash pocket is perfect for stowing items for quick access, and the lightly padded shoulder straps can be removed for traveling and stowing. MSRP: $99.95. Bigfork™ Dry Daypack — Also in the daypack category, the 30liter Bigfork is a simple and highly-durable, waterproof backpack with an understated front bungee system and discrete lash points, making it easy to secure items for quick retrieval or to secure the pack to the boat. MSRP: $129.95. Urban™ Dry Daypack — The waterproof Urban pack has been updated to increase comfort and fine-tune commuter-friendly features including an integrated laptop sleeve, removable waist straps, a light attachment, and reflective hits increasing visibility on the road. Ideal for commuters, the pack is now offered in a 26-liter capacity. MSRP: $169.95. About SealLine® Seattle-based SealLine is a manufacturer of high quality, portable gear protection products designed for use in challenging, outdoor environments. SealLine dry bags, packing systems, dry packs, duffles and protective cases provide essential gear protection for paddle sports, urban commutes, and other outdoor adventures where water, moisture, mud, or dirt are a threat. The majority of SealLine brand products are made in U.S.A. manufacturing facilities. 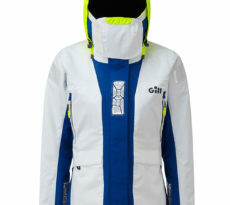 For more information, visit: seallinegear.com.